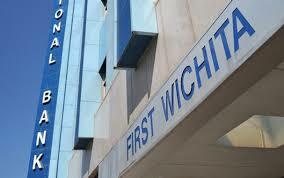 Welcome to the heart of Downtown Wichita Falls Throughout the year Downtown hosts nearby festivals, such as Art & Soul Festival, Cajun Fest, City of Lights Parade and Festival, Hotter ‘n Hell 100, St. Patrick’s Day Festival and Wrestling Under the Stars. 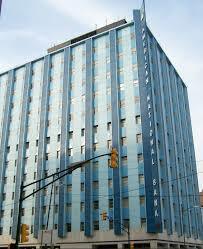 Big Blue is a 12-story office building with 240,761 square feet. Gigabit fiber provides Internet services. 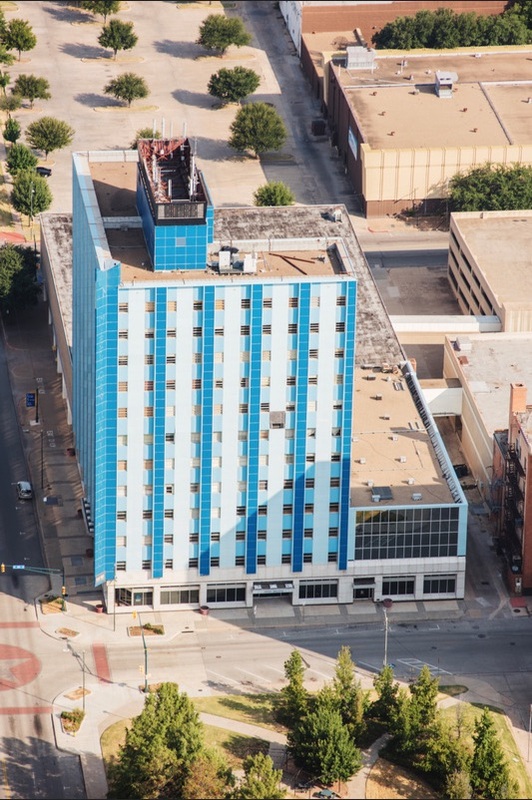 Originally built in 1920 as a 7-story building it was remodeled and expanded to 12 stories in the 1950s. It includes the tower, the Annex to the east as well as the retail and parking structure to the north. With updates to elevators, plumbing, heating and AC systems, Big Blue is now about 20% occupied and filling up fast. 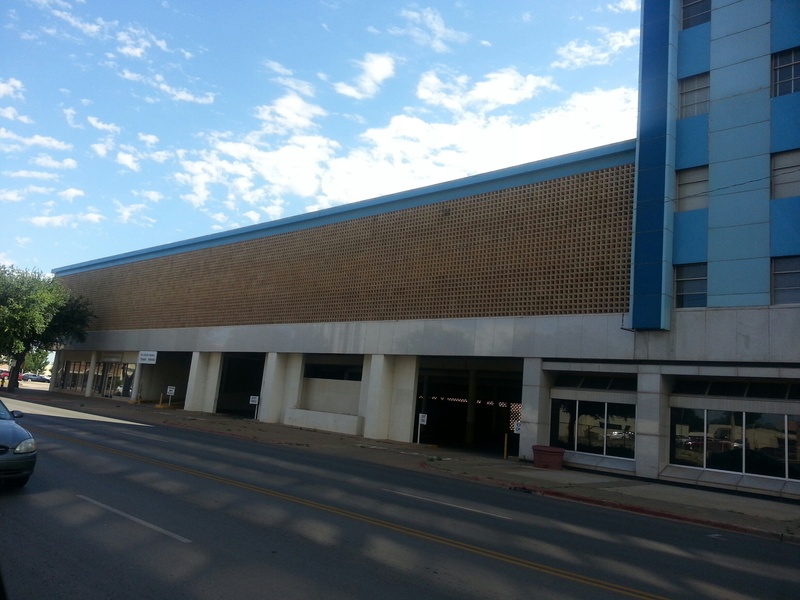 Welcome to the heart of Downtown Wichita Falls Throughout the year Downtown hosts nearby festivals, such as Art & Soul Festival, Cajun Fest, City of Lights Christmas, Hotter ‘n Hell 100, St. Patrick’s Day Festival and Wrestling Under the Stars.